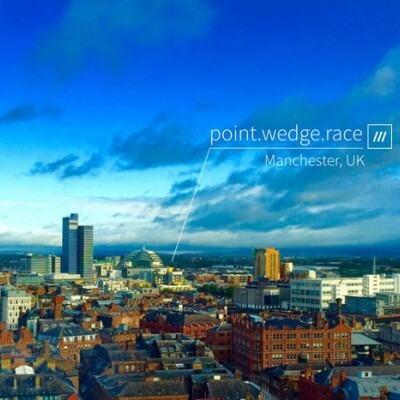 Powering the new reality of retail and logistics - Our capabilities extend far beyond parcel collection and return. 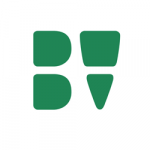 Parcelly converts redundant space in local businesses and private homes into platform-agnostic storage capacity. 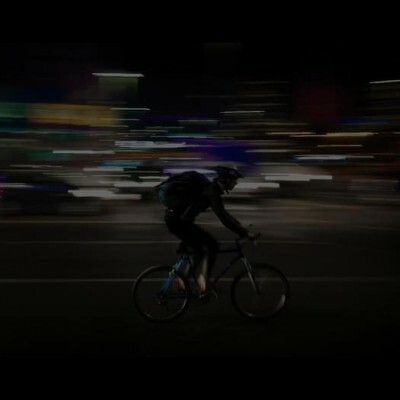 Urban Logistics - powered by Parcelly. 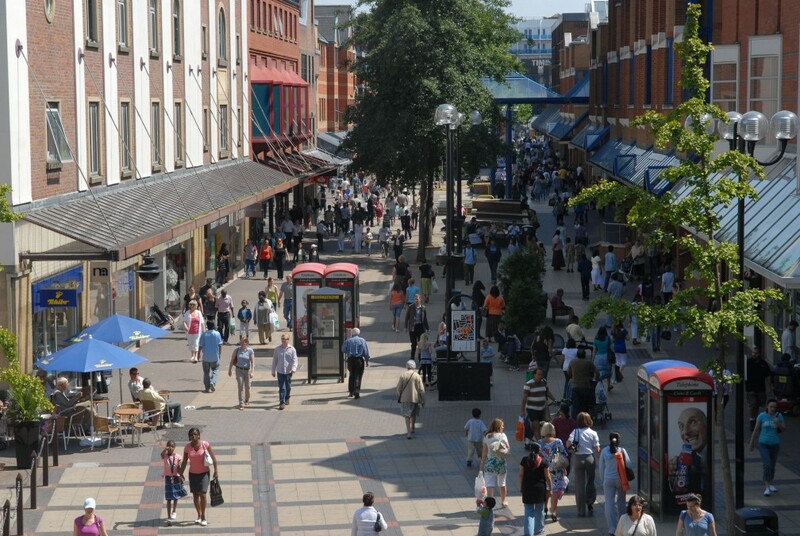 Become a Parcelly location, increasing footfall and revenue. 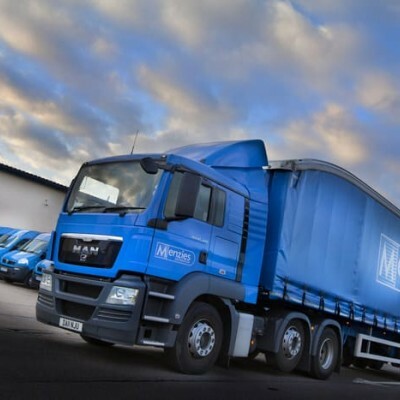 Provide a new delivery option, facilitate your return process or leverage from our mini-warehousing solution. 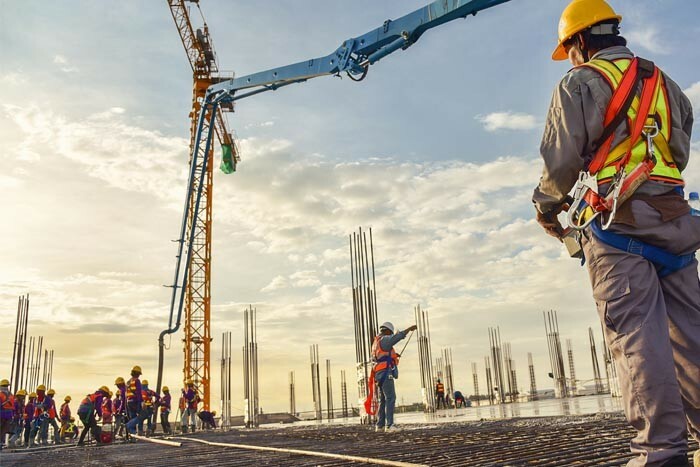 Use our agnostic PUDO network or benefit from our smart technology. 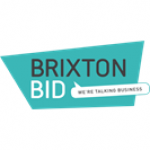 Fewer non-business related parcels delivered to your business mailroom, or consolidated and timed bulk deliveries. 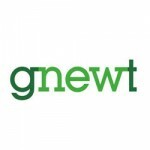 Use our nationwide network for convenient and cost effective key exchanges. 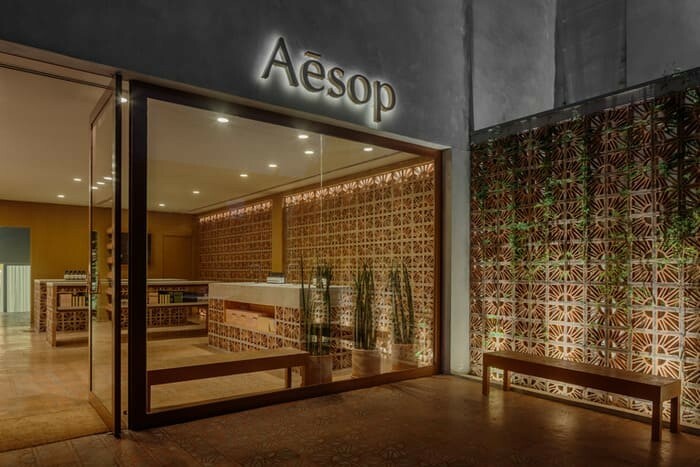 Aesop is a global tier-1 skin care brand operating out of 17 countries and owned by Brazilian consumer care giant Natura. 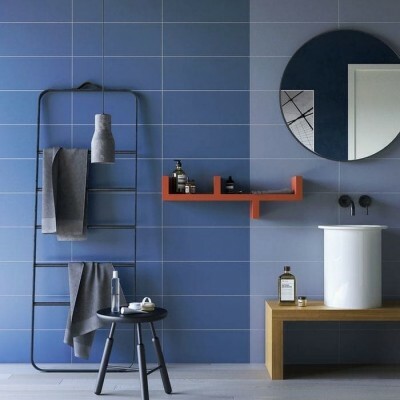 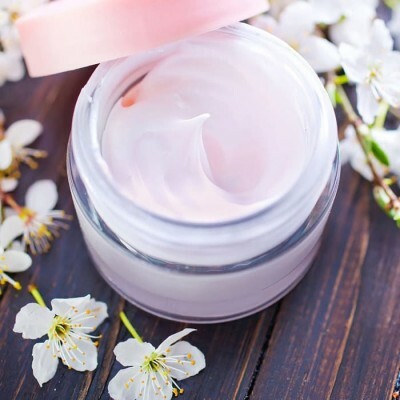 The company's products include soaps, moisturisers, fragrances and hair care products. 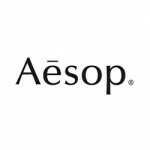 Parcelly provided Aesop with bespoke hyper-local mini-warehousing space in London's Zone 1, allowing it to supply its own store network throughout the peak season, on-demand and within 60 minutes. 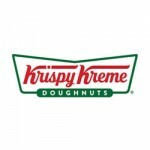 Krispy Kreme is an international retailer of premium-quality sweet treats, including its signature Original Glazed® doughnut. 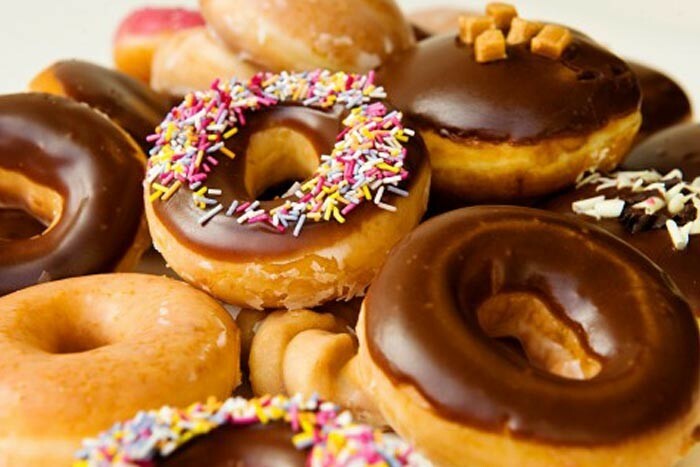 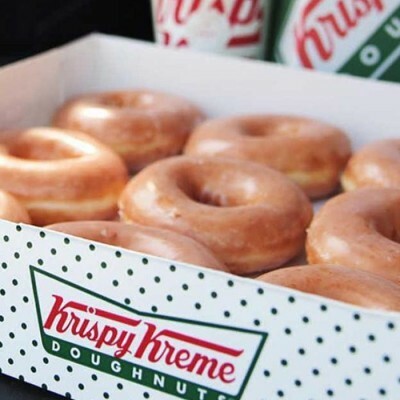 Parcelly provided Krispy Kreme with bespoke hyper-local mini-warehousing space, allowing it to supply its own store network throughout the peak season, on-demand and within 60 minutes. 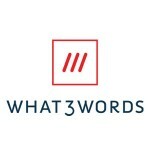 what3words has divided the world into a grid of 3m x 3m squares and assigned each one a unique 3 word address. 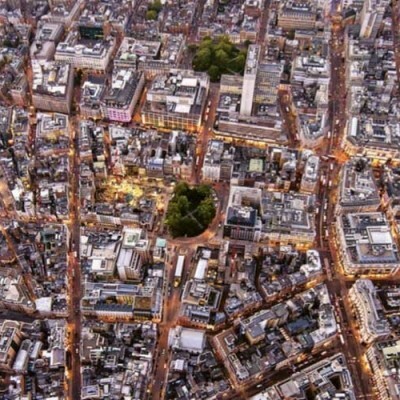 It means anyone can accurately find any location and share it more quickly, easily and with less ambiguity than any other system. 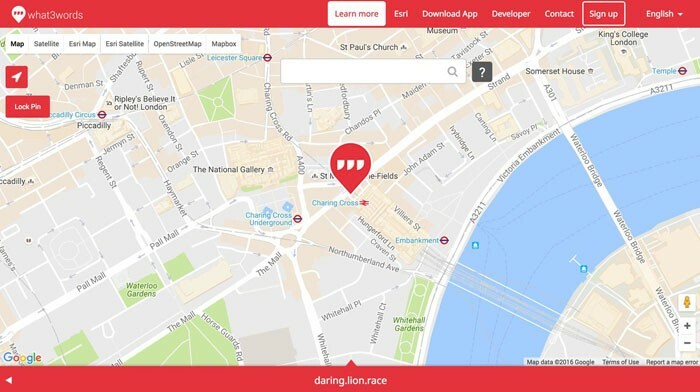 Parcelly have integrated what3words, allowing customers and delivery drivers alike to locate collection points quickly and easily. 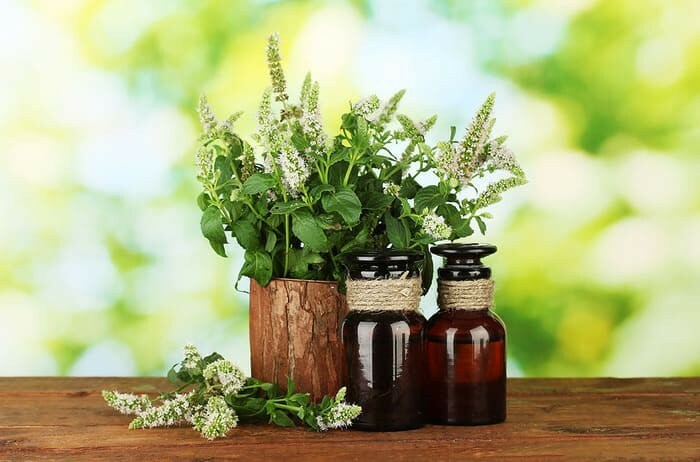 Parcelly offers Shakti Shanti's customers a nationwide network, a simple and intuitive interface and an environmentally friendly solution for click and collect and returns. 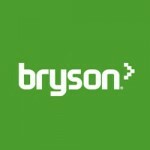 Parcelly provided Bryson with bespoke hyper-local mini-warehousing space in London's Zone 1, allowing it to supply its own store network throughout the peak season, on-demand and within 60 minutes. 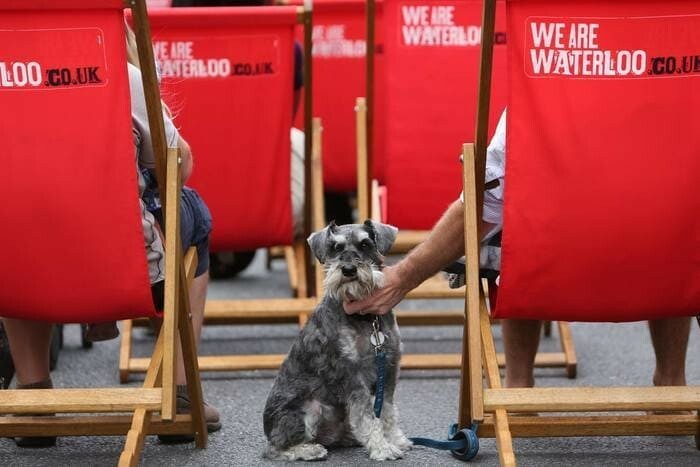 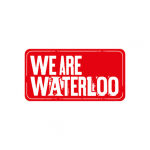 The We Are Waterloo BID provides the opportunity for the businesses in Waterloo, to decide and govern what’s best for the area. 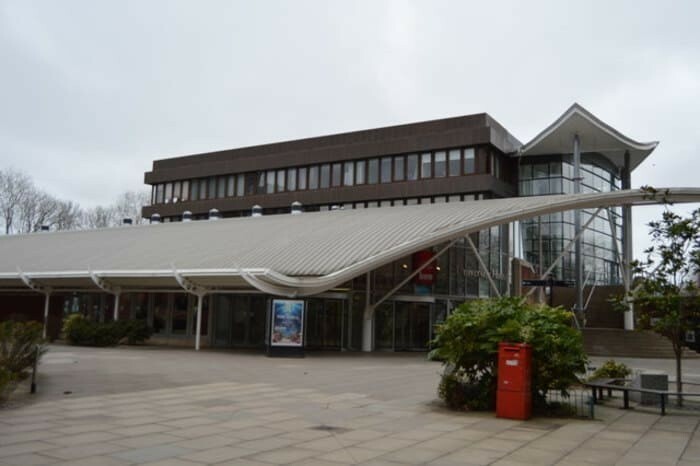 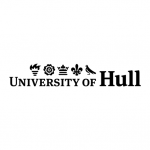 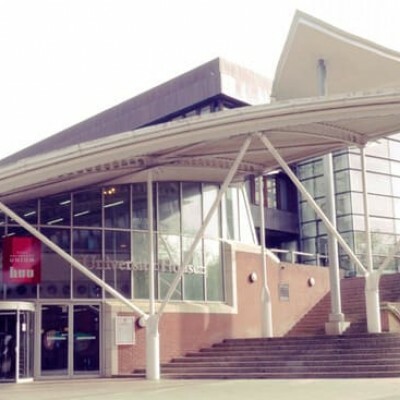 We have partnered up with the student union to provide students and staff, with a full agnostic click & collect solution; for all their deliveries. 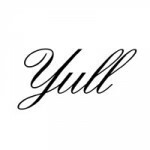 Yull is a online retailer offering a fantastic range of ladies shoes and boots for any occasion; that are all hand made in Britain. 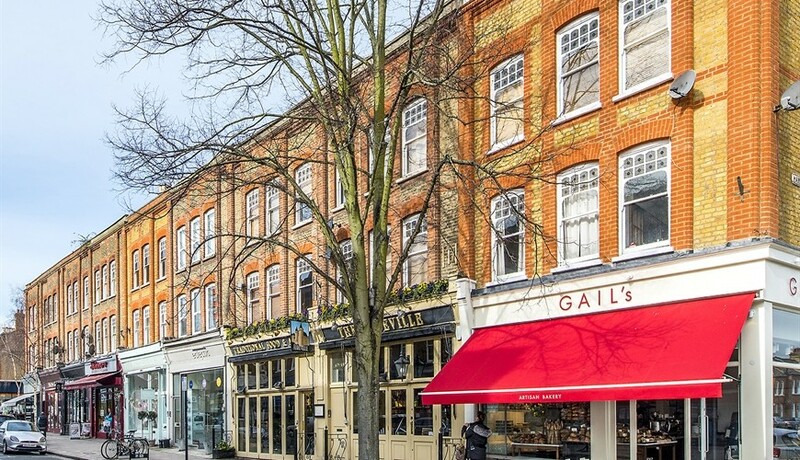 Parcelly offers Yull's customers a nationwide network, a simple and intuitive interface and an environmentally friendly solution for click and collect and returns. 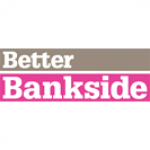 Better Bankside was the third BID to be established in the UK. 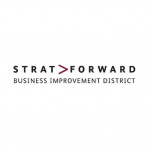 A Business Improvement District (BID) is an independent, business-owned and led company, which seeks to improve a given location for commercial activity. 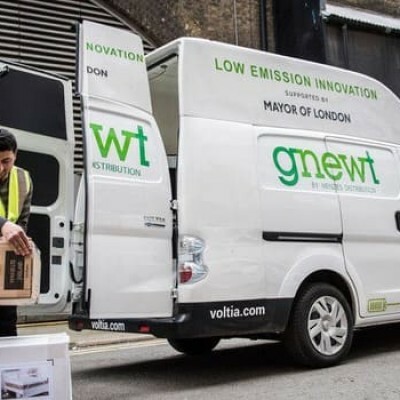 Gnewt's supercharged final mile GREEN delivery service provides award-winning logistical solutions to city centres. 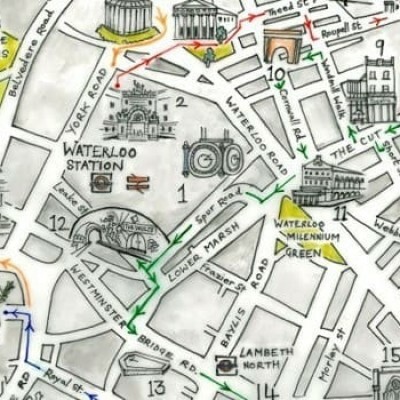 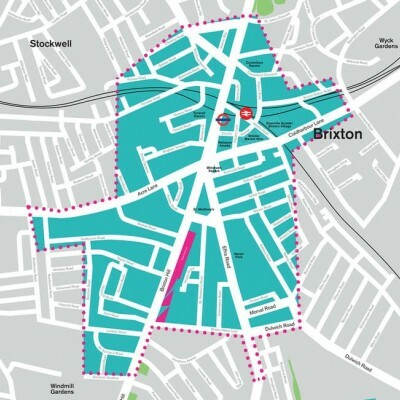 The Brixton BID provides the opportunity for the businesses in Brixton, to decide and govern what’s best for the area. 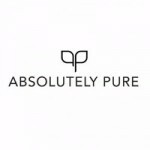 Absolutely Pure is a UK based company focused on selling 100% natural skin care products for dry, dehydrated and sensitive skin. 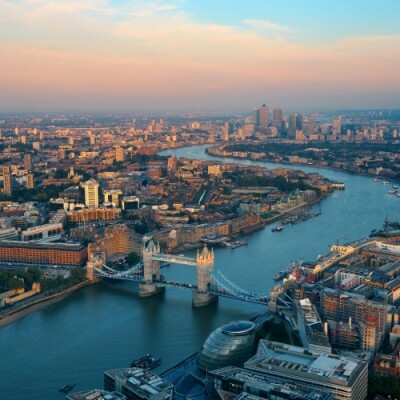 Parcelly offers Absolutely Pure's customers a nationwide network and a simple and intuitive interface and an environmentally friendly solution for click and collect and returns. 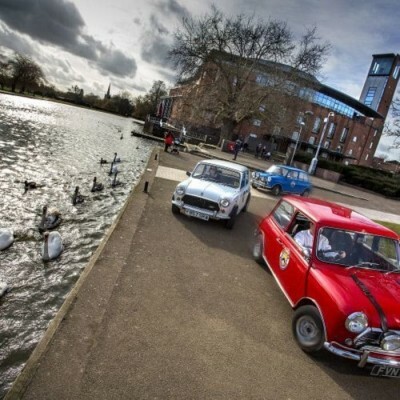 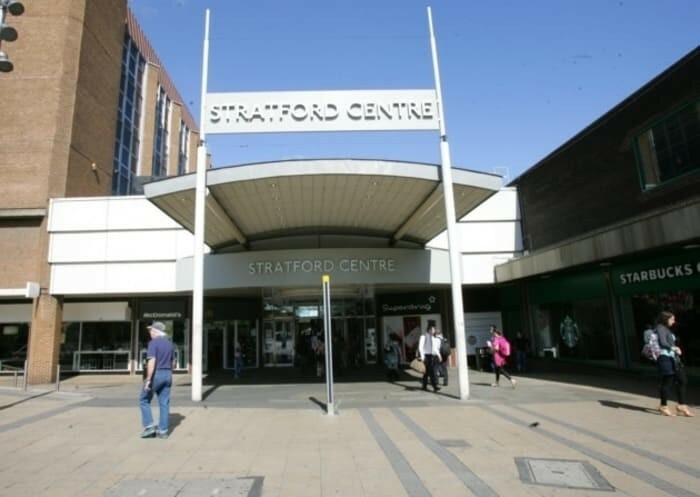 The Stratforward BID provides the opportunity for the businesses in Stratford, to decide and govern what’s best for the area. 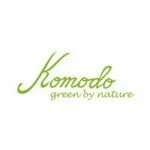 Komodo Fashion manufactures and sells ethically sourced, organic and eco conscious fashion clothing and accessories since 1988. 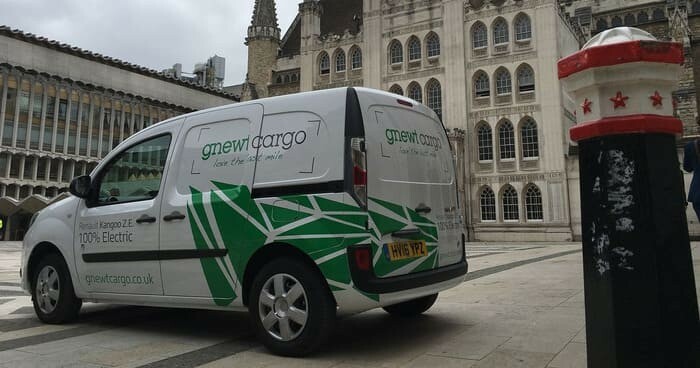 Parcelly offers Komodo's customers a nationwide network, a simple and intuitive interface and an environmentally friendly solution for click and collect and returns. 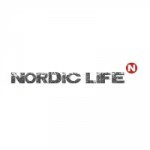 Nordic Life is a leading supplier of quality Scandinavian outdoor clothing and bushcraft equipment. 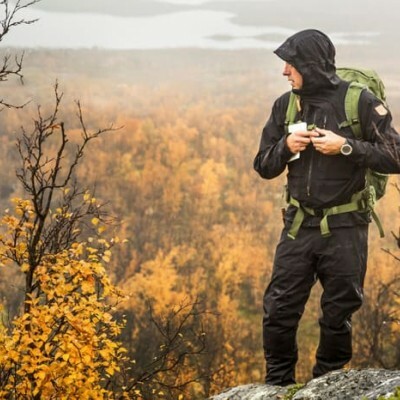 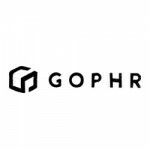 The company specialises on brands that pride themselves on innovation and function, and their brand range include Tentipi Tents, Fjallraven, Lundhags, and many more. 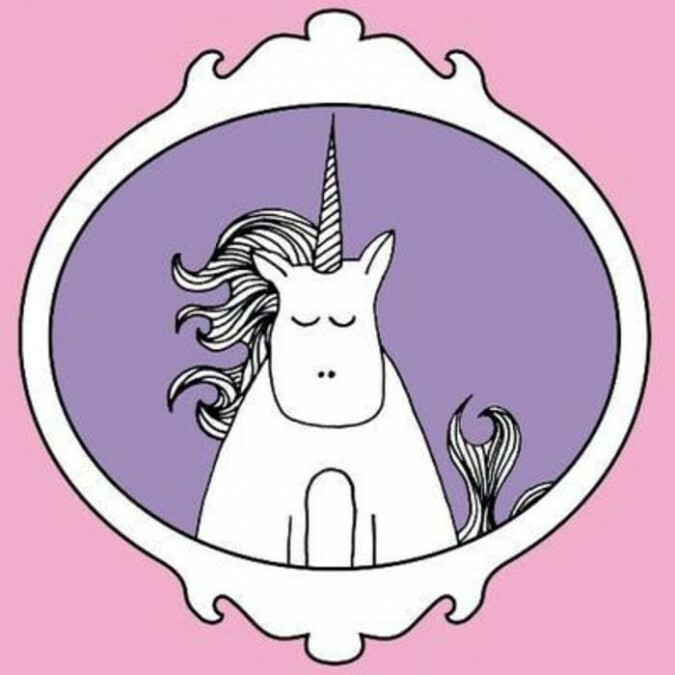 Parcelly offers Nordic Life's customers a nationwide network and a simple and intuitive interface and an environmentally friendly solution for click and collect and returns. 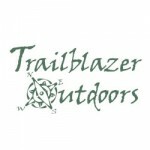 Based in the UK and in business for over 20 years, Trailblazers Outdoors sell a wide range of outdoor gear from the most respected manufacturers, from walking boots, to trekking gear and camping equipment. 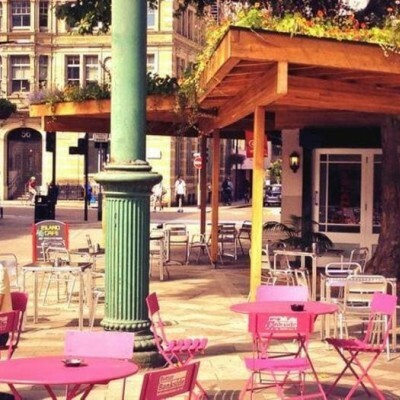 Parcelly offers Trailblazer Outdoors' customers a nationwide network and a simple and intuitive interface and an environmentally friendly solution for click and collect and returns. 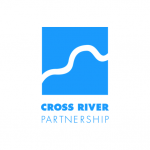 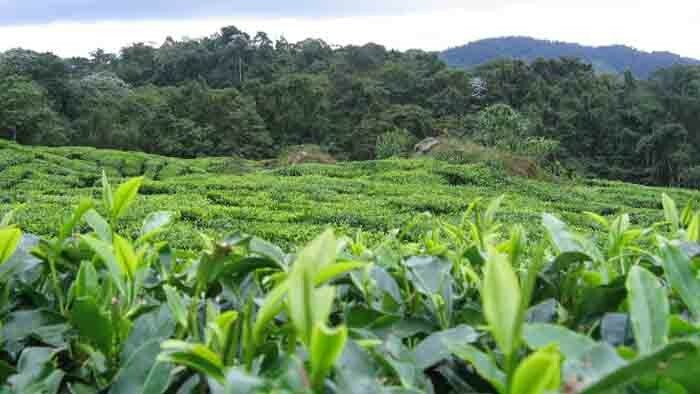 Cross River Partnership (CRP) is a public-private partnership that was originally formed to deliver cross-river infrastructure projects such as the Millennium Bridge. 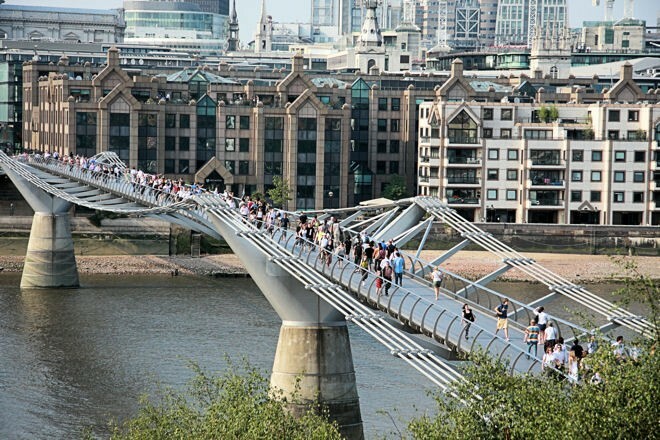 CRP has since diversified to deliver a wide range of externally-funded, multi-partner regeneration projects. 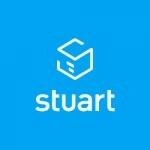 Stuart has the right ride for your product. 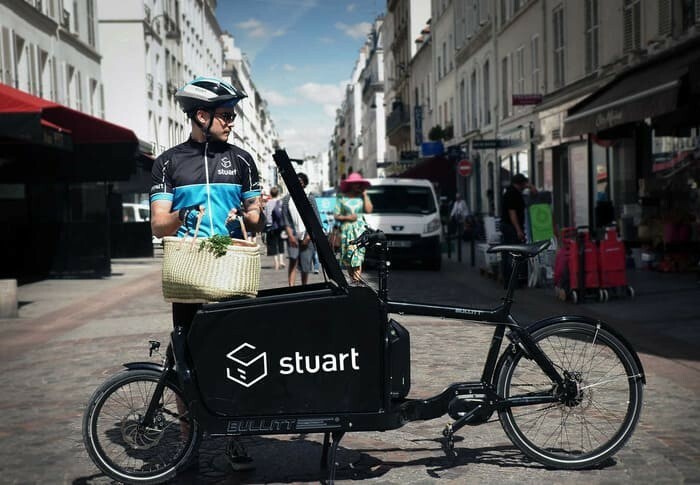 Their friendly delivery fleet includes bikes, cargo bikes, electric cargo biles, mopeds and cars, to ensure your delivery arrives in style. 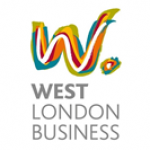 West London Business (WLB) is a non-profit business leadership forum. 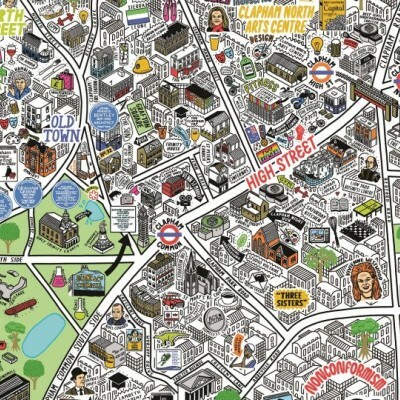 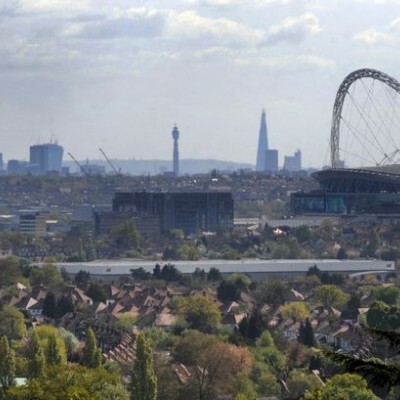 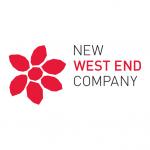 It represents businesses and enterprises with a presence in the seven 'West London Alliance' boroughs. 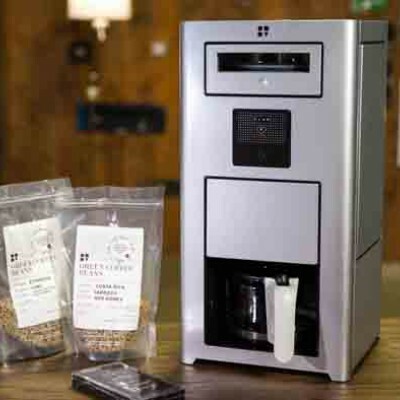 Bonaverde is a Berlin-based company known for developing a truly innovative roast-grind-brew coffeemaker. 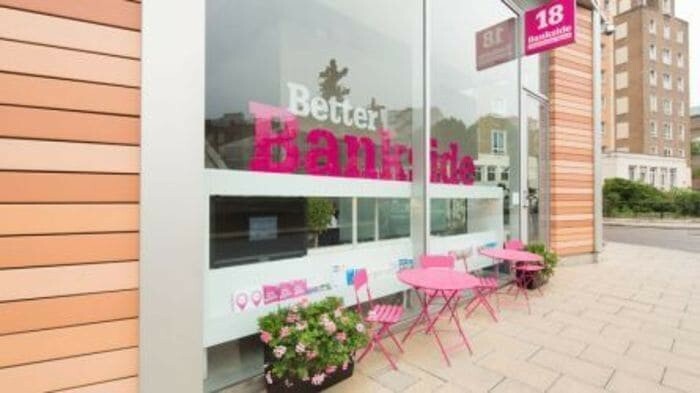 Parcelly offers Bonaverde's customers a nationwide network of pick-up and drop-off locations, a simple and intuitive interface and an environmentally friendly solution for click and collect and returns. 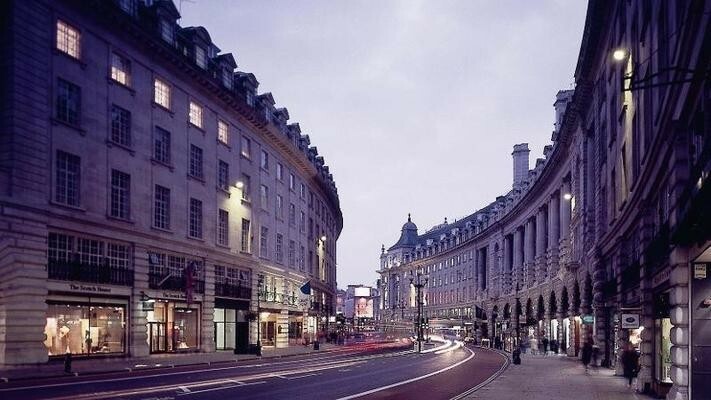 A same day courier service based in London delivering to the UK. 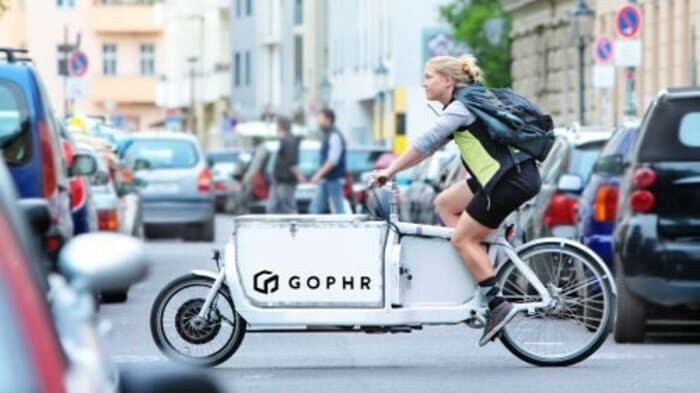 One hour delivery with a fleet of bicycles, motorbikes or vans. 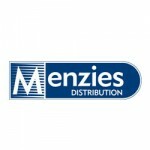 Menzies Distribution is a time-critical logistics business with more than 50 depot locations across the UK and Ireland. 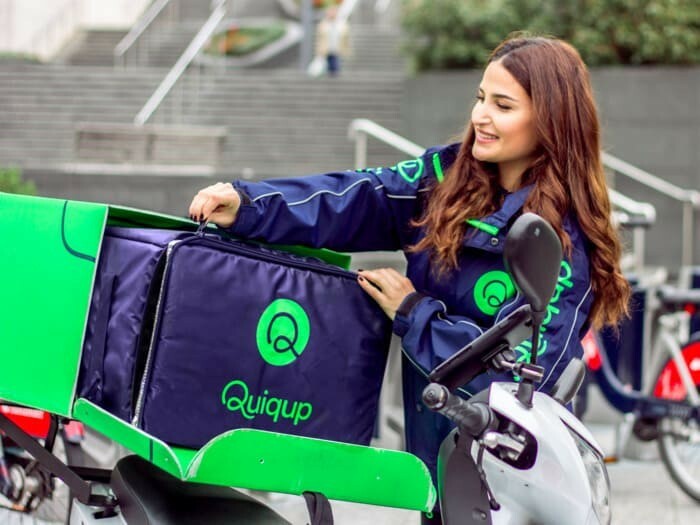 Fast, last-mile delivery services for businesses of all sizes. 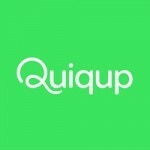 From personal couriers to advanced logistics solutions, Quiqup deliver convenience and absolute control. 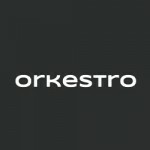 The Delivery Operations Manager powered by A.I. 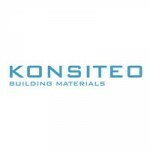 Konsiteo Express is a niche boutique building materials store. 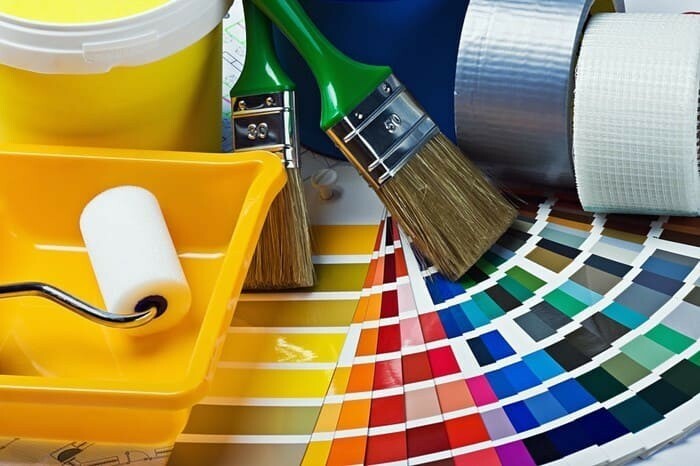 The company sells homemade old fashioned milk paint since 1974. 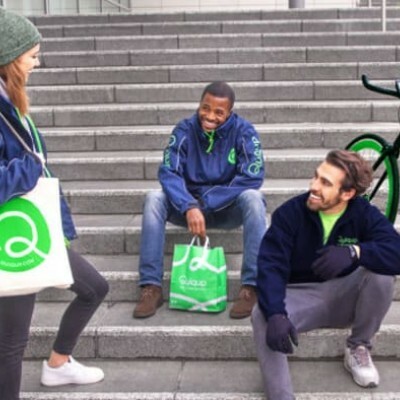 Parcelly offers Konsiteo Express’ customers a nationwide network and a simple and intuitive interface and an environmentally friendly solution for click and collect and returns. 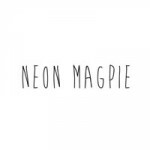 Neon Magpie provides a unique collection of hand illustrated cards, prints and gifts. 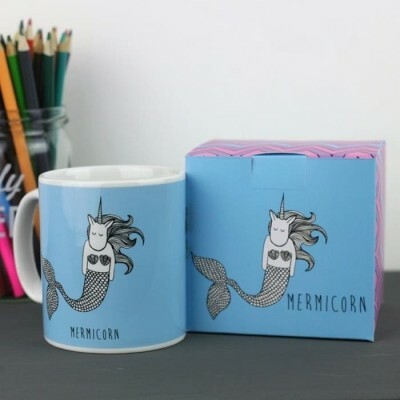 Founded in 2015, their ‘A to Z of Unicorns’ concept have led them to release a unique line of colouring books, cards, prints and mugs. 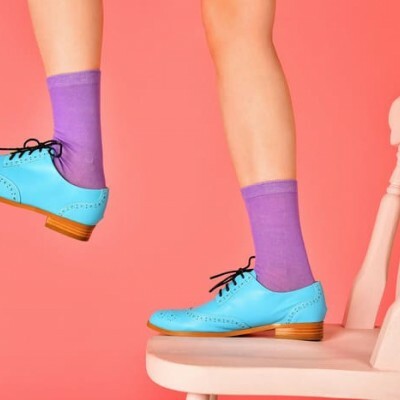 Parcelly offers Neon Magpie customers a nationwide network and a simple and intuitive interface and an environmentally friendly solution for click and collect and returns. 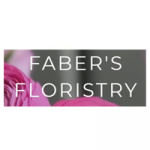 Faber’s Floristry is a florist based in Cheshire. 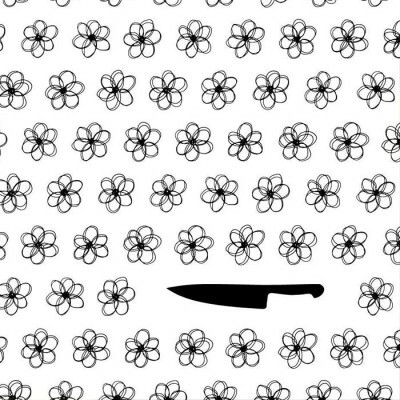 The company sells flowers as well as other handmade unique designs. 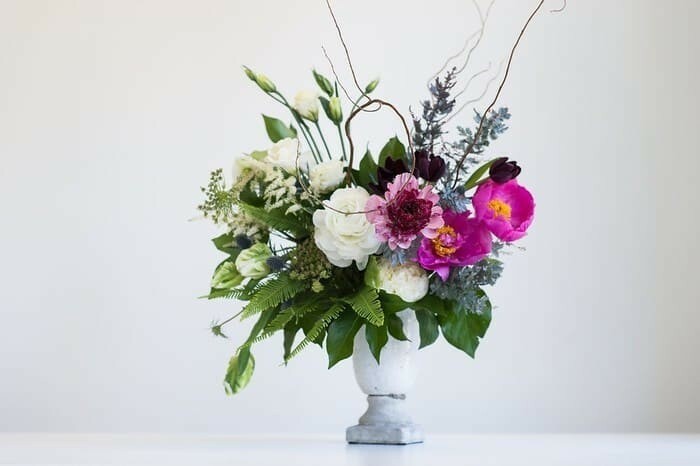 Parcelly offers Faber’s Floristry’s customers a nationwide network and a simple and intuitive interface and an environmentally friendly solution for click and collect and returns. 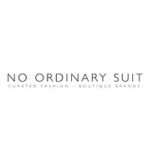 No Ordinary Suit is your curated online shop, where you can find all the clothes you need for work, whether you are in finance, media or advertising. 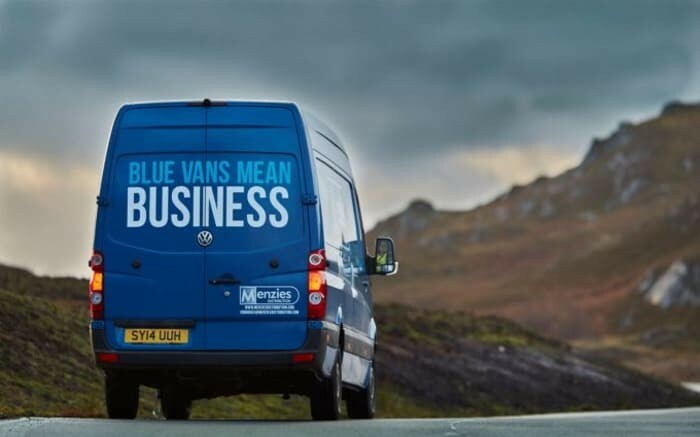 Parcelly offers NOS's customers a nationwide network and a simple and intuitive interface and an environmentally friendly solution for click and collect and returns. 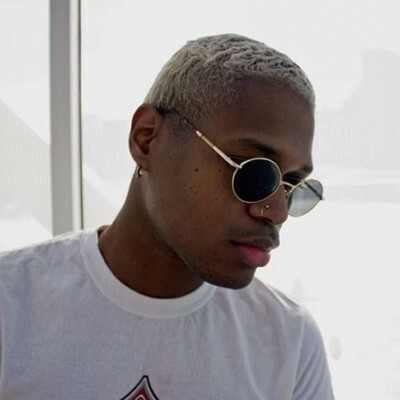 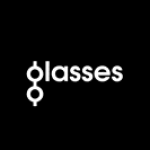 Glasses is on the mission to make eye-wear accessible to people who are passionate about style and the latest of trends. 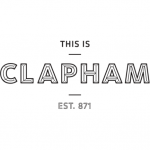 Parcelly offers Glasses customers a nationwide network and a simple and intuitive interface and an environmentally friendly solution for click and collect and returns. 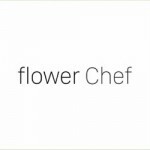 Flower Chef is your best way to get fresh flowers. 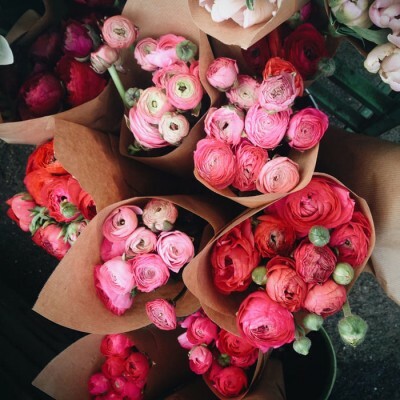 Featuring a curated selection of 5 delicious bouquets that can be delivered in just hours. 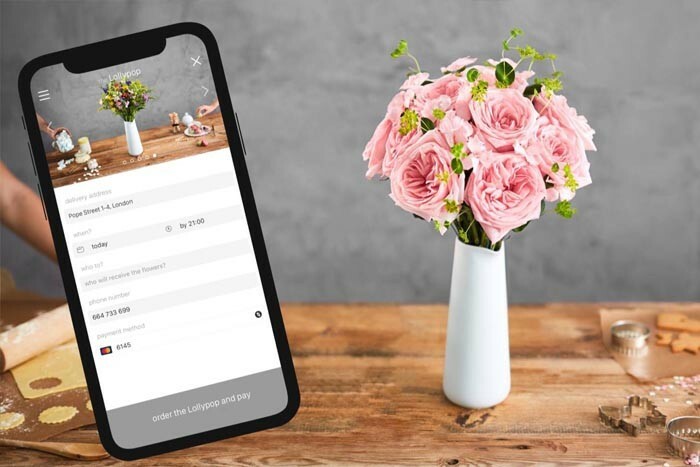 Parcelly provided Flower Chef with bespoke hyper-local mini-warehousing space in London, allowing it to supply its own store network throughout the peak season, on-demand and within 60 minutes.